Piet Peperkamp Goud- en Zilversmid - Jewelry & Watches in Alkmaar. 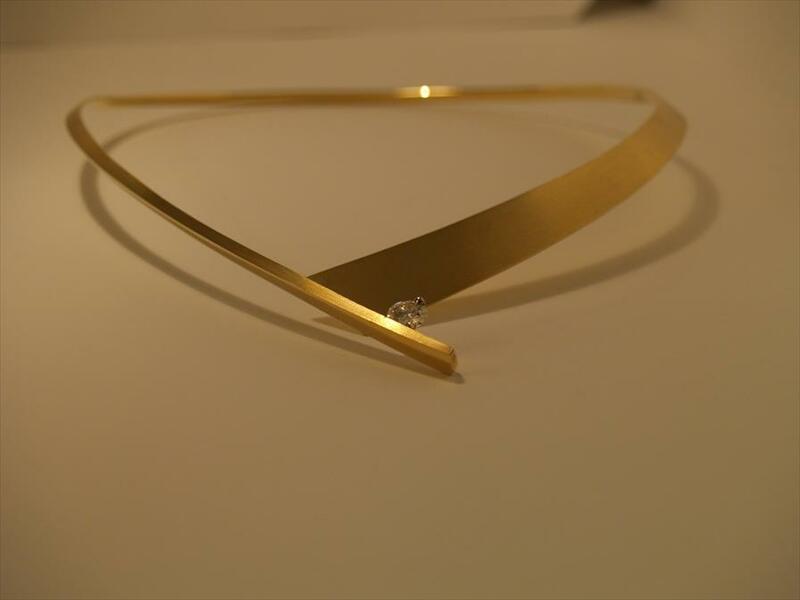 Virtually every piece of jewelry sold by Piet Peperkamp, was designed and crafted by Piet himself. From gold, silver and platinum jewelry and wedding rings, to gold sets consisting of a pendant, ring, bracelet, hangers etc. – this jewelry is for young and old! In the small store, expertise is highly appreciated. Together with the owner or his wife, you may try on jewelry, or design it. During winter, you’ll find a burning fireplace in this unique, small store. The mostly modern jewelry is on display in a beautiful building built in 1540. 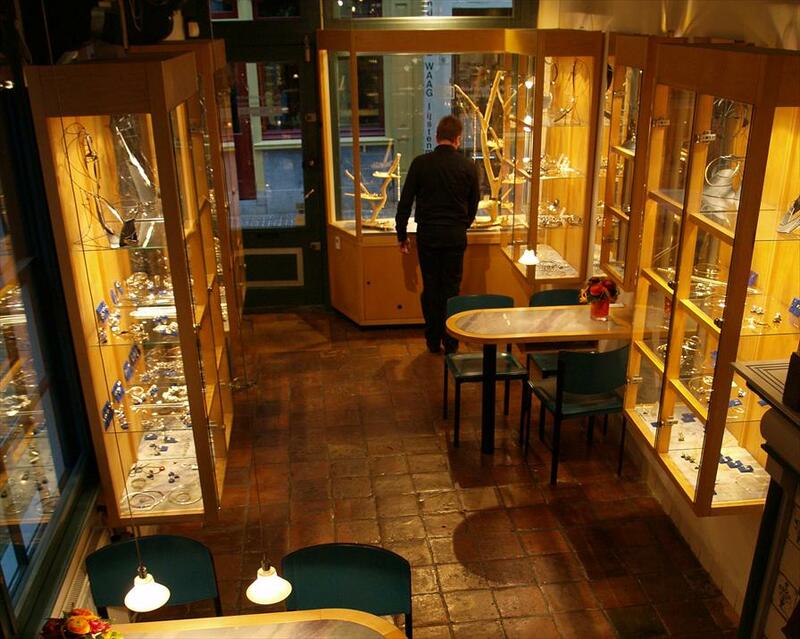 Piet Peperkamp is situated in a district with many specialty stores, in the historic part of Alkmaar’s town center. At age 15, Piet started his training to become a goldsmith at the school of goldsmiths in Amsterdam. At 18, he was the youngest master-goldsmith in the Netherlands. He has worked for several companies before starting his own. Since 1983, Piet Peperkamp has been located on the Fnidsen in Alkmaar. Here, you’ll find mostly home made jewelry, but also pieces by Nol Coopmans, Quinn, Cardillac, Bunz and LaTouche.